Japanese people simply love deep steamed tea. Deep steamed tea’s prized qualities are its deep color and rich taste. Deep steaming locks in deep taste in this particular Japanese green tea. Gold Medal Sencha is named so for a reason, it was awarded the prestigious Monde Selection gold medal from the Monde Selection of Brussels, Belgium. 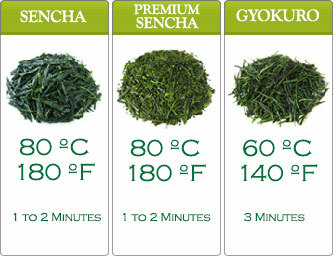 When you drink Gold Medal Sencha, you drink golden taste and aroma. It is golden in giving you health as well. Gold Medal Sencha comes in a beautiful package, it makes the perfect gift for anyone, particularly green tea lovers. 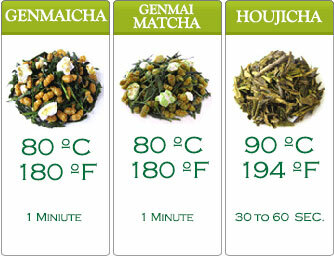 Deep steamed tea is steamed a minute longer than your regular Japanese green tea. It sounds simple, but it isn’t that simple. Deep steaming requires great skill and knowledge. 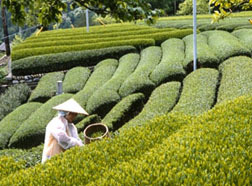 Not many Japanese tea companies are experts in this. This is due to the tricky and rigorous methods involved in deep steaming. 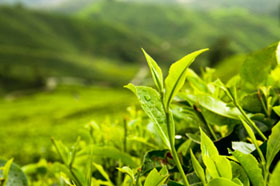 Our green tea supplier has immense knowledge and skill in deep steaming. Hence, we serve you only the superior quality deep steamed green tea. What’s so special about deep steamed tea? When deep steamed, the tea leaves lose their leaf shape. The leaves separate and result in a comparatively powdery consistency. When you brew deep steamed tea, you’ll get a thicker, richer, darker green, green tea. The wet leaves of deep steamed green tea may appear mushy. Don’t worry, this appearance doesn’t affect the taste and the nutritional value. It’s one of the advantages of being deep steamed. 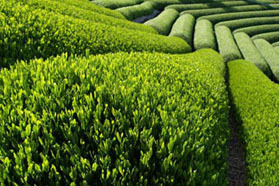 It’s our pleasure to bring you the deep flavor of deep steamed Japanese green tea. We do it for your enjoyment and health!